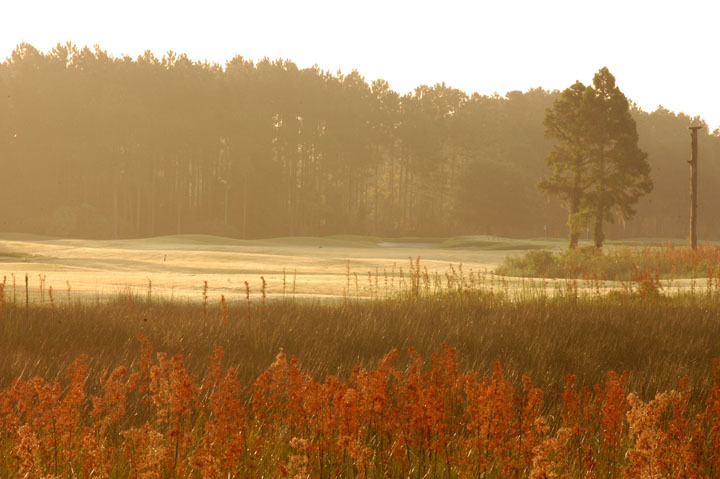 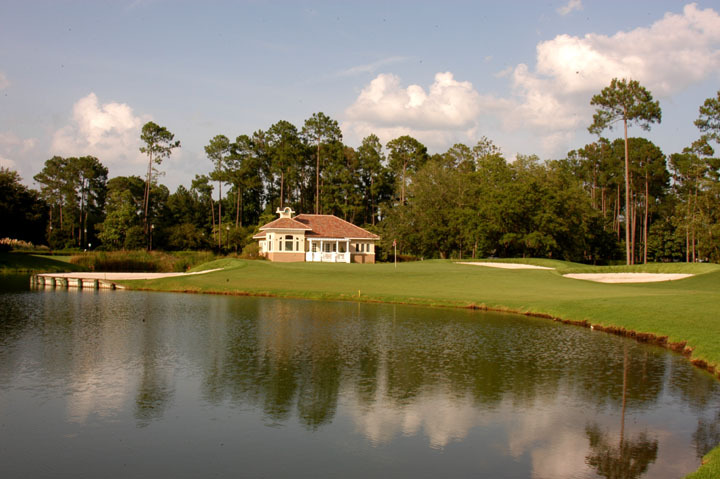 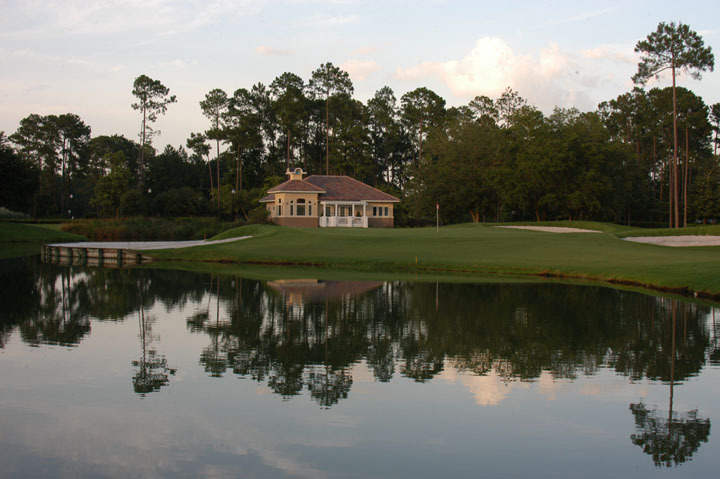 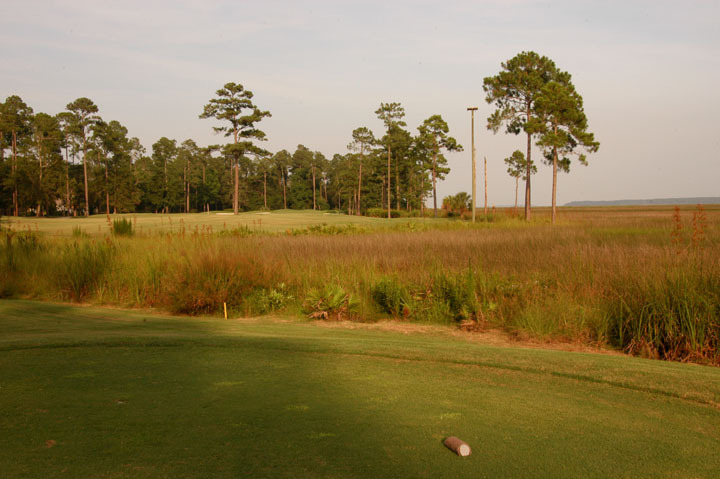 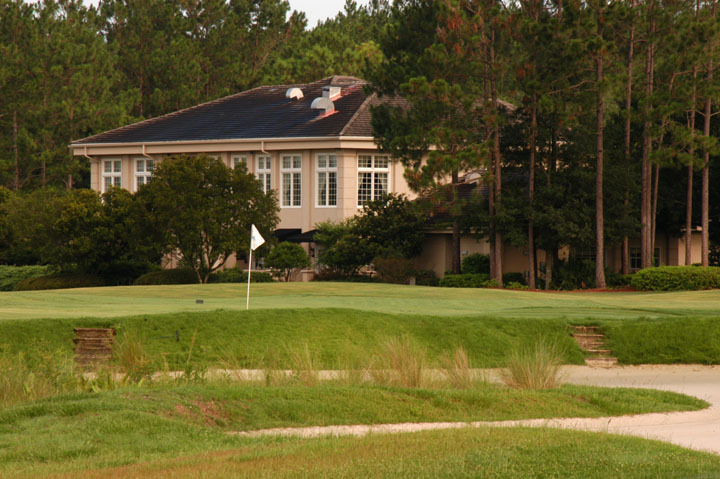 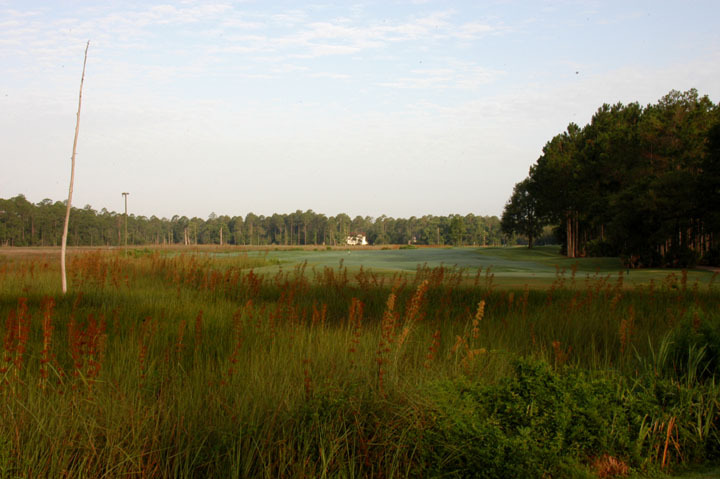 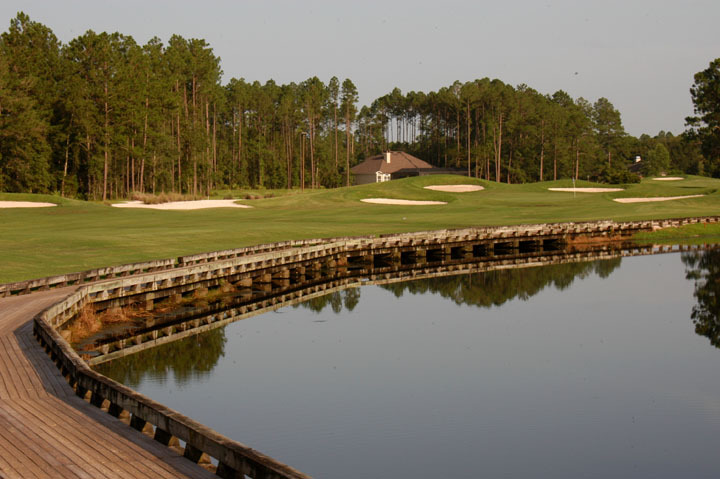 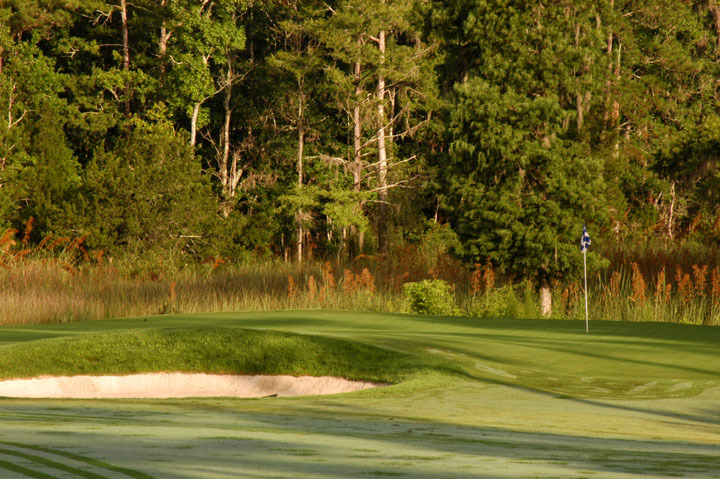 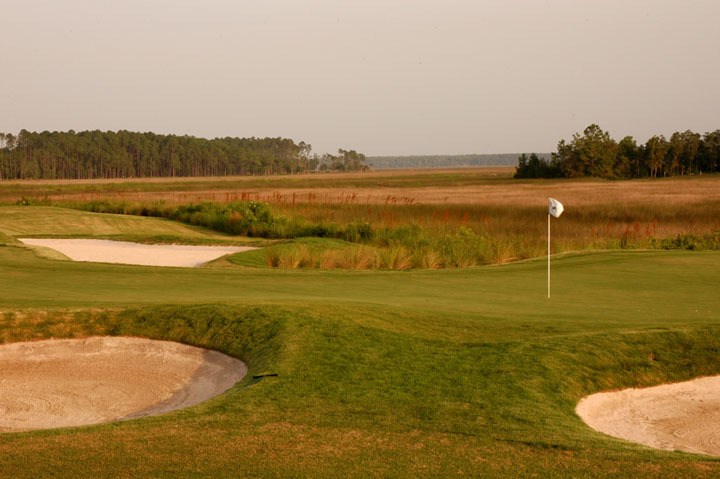 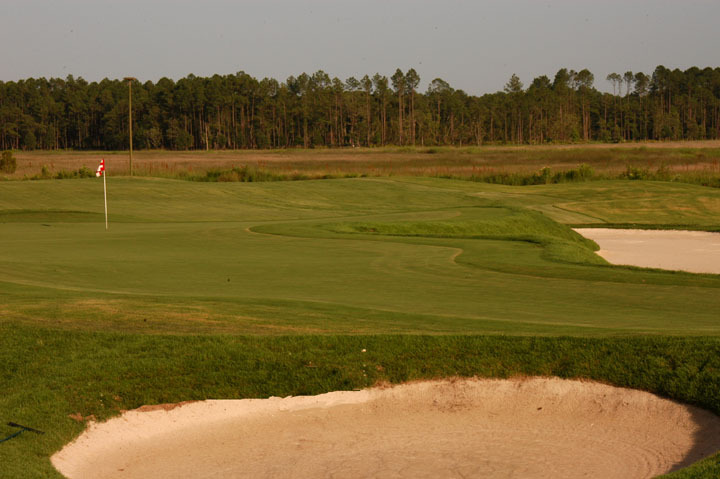 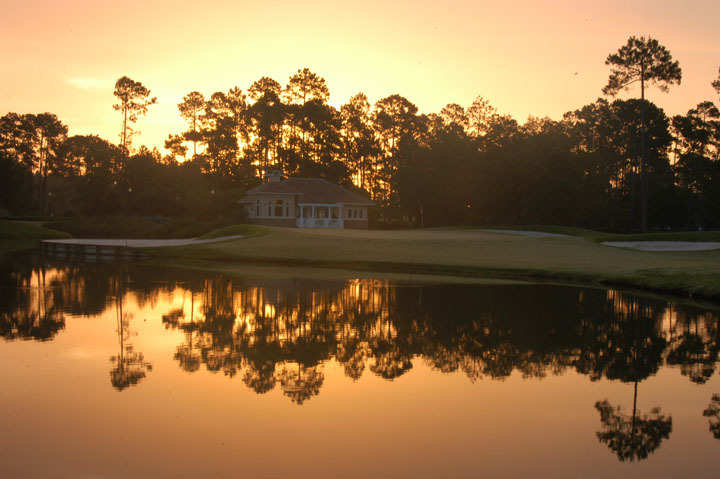 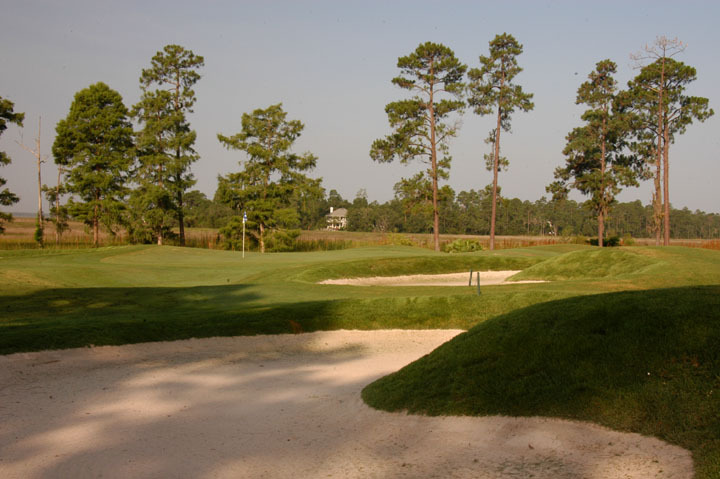 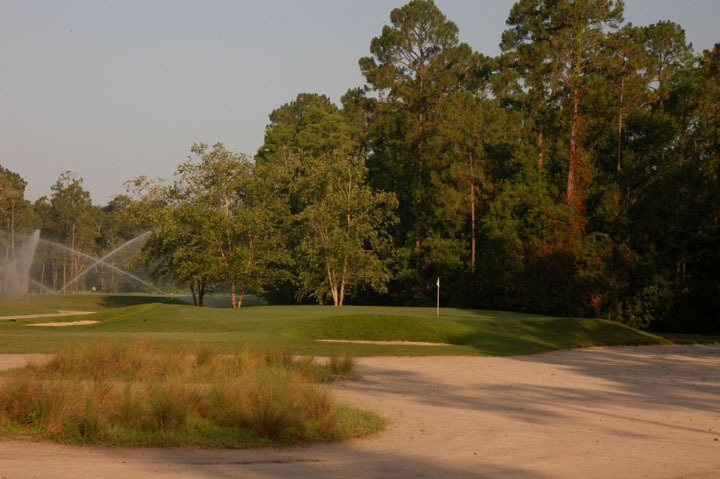 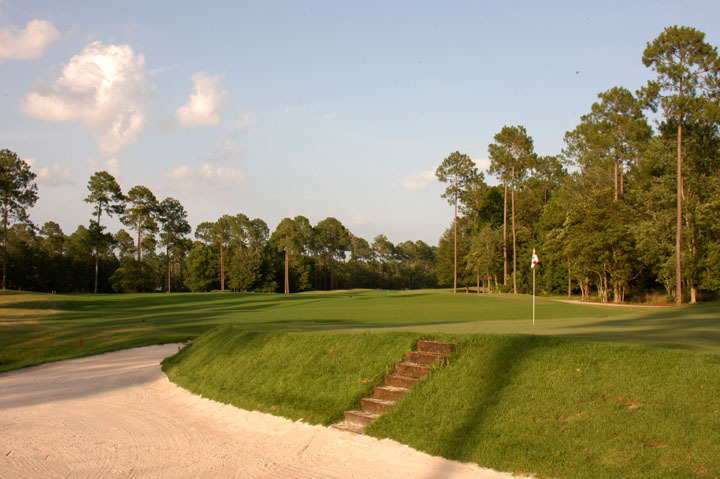 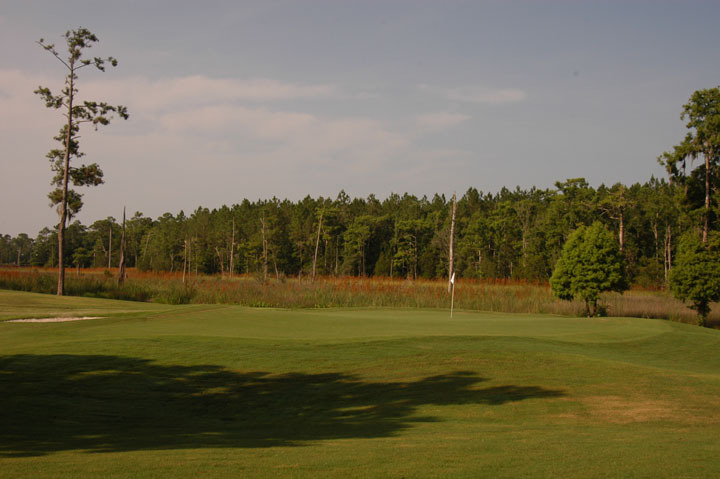 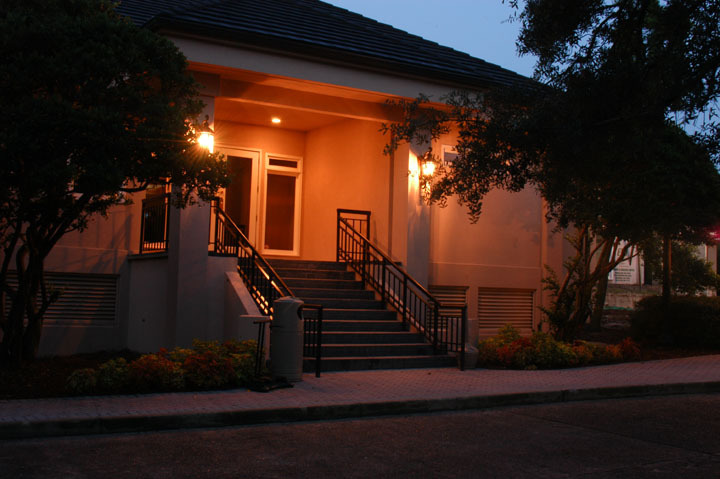 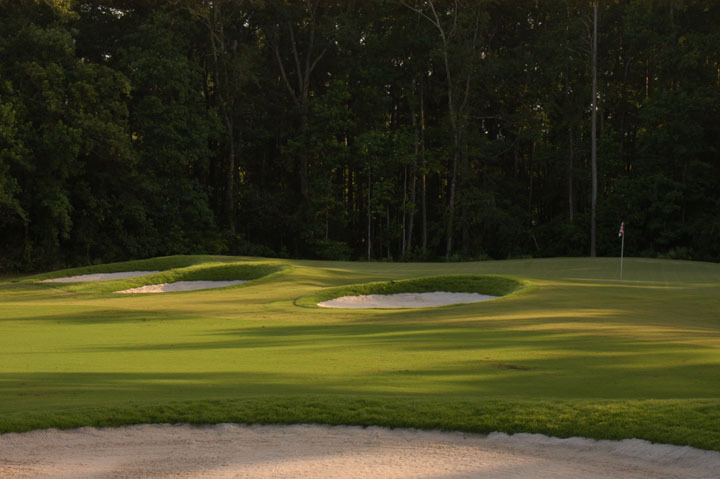 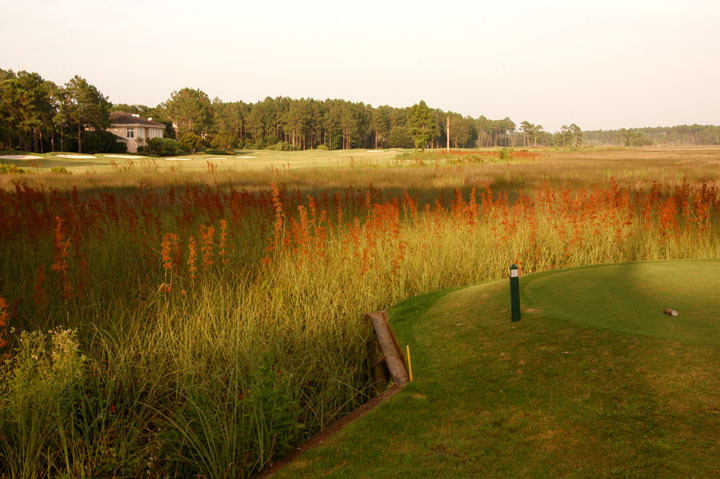 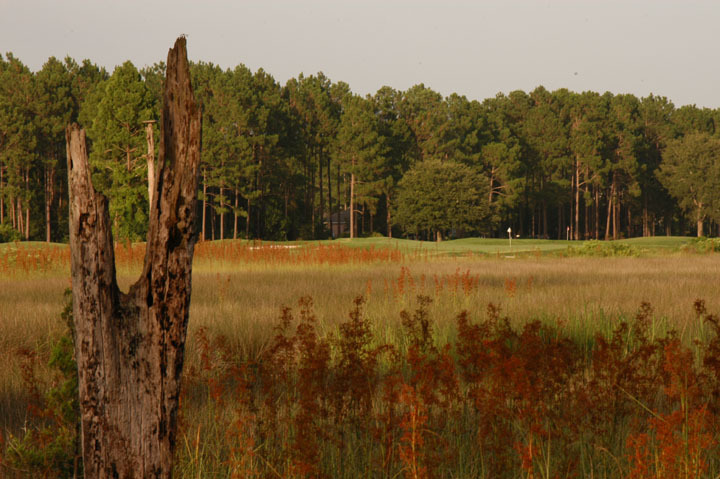 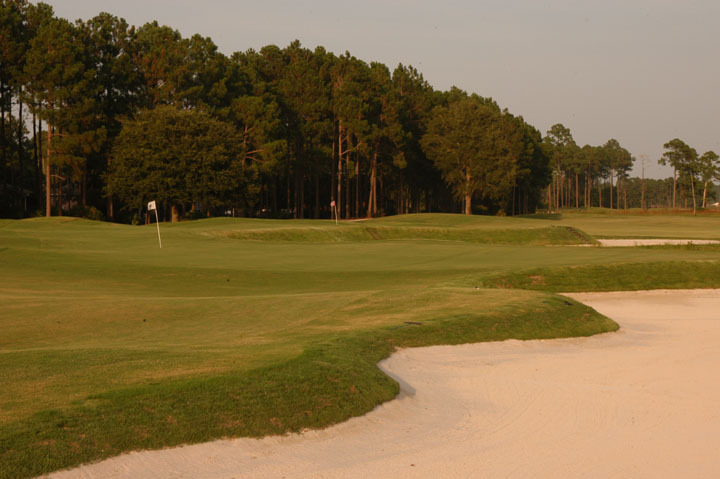 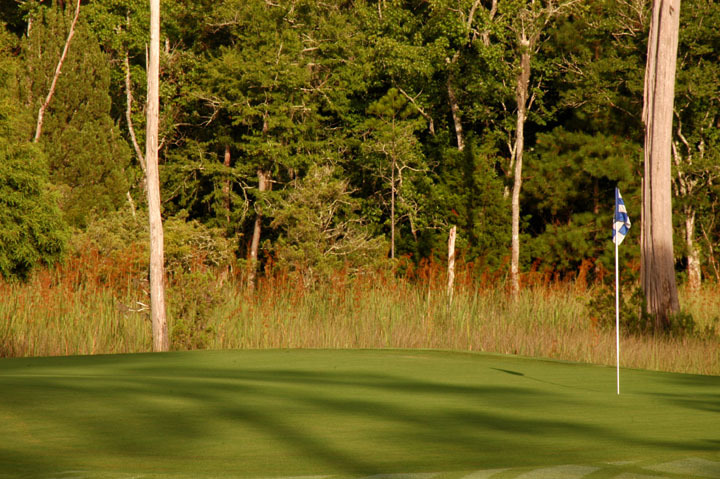 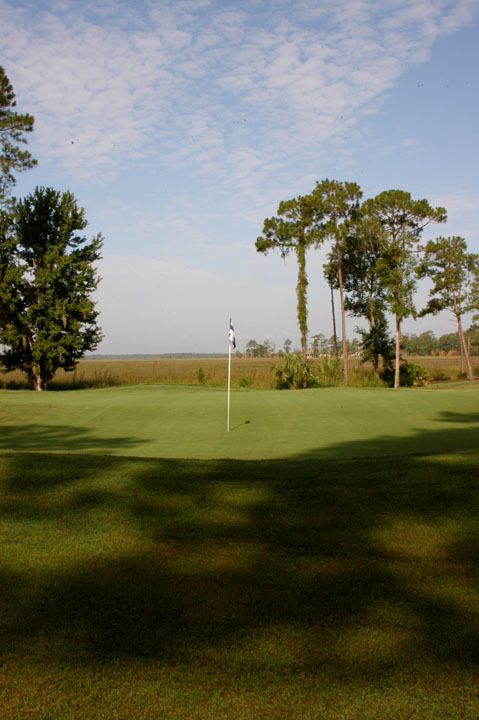 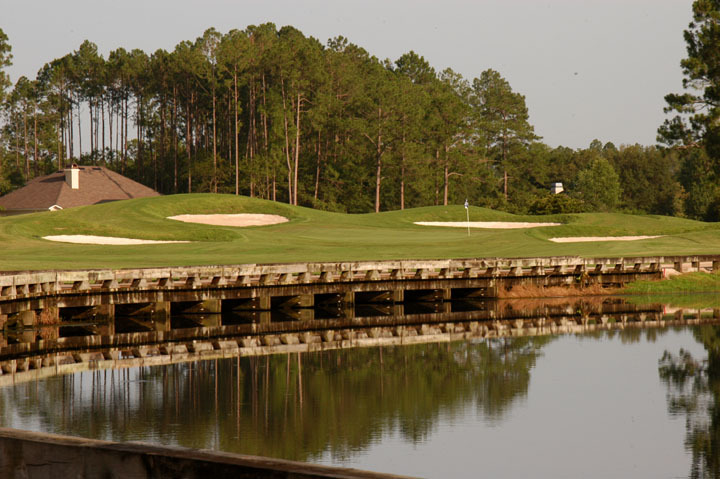 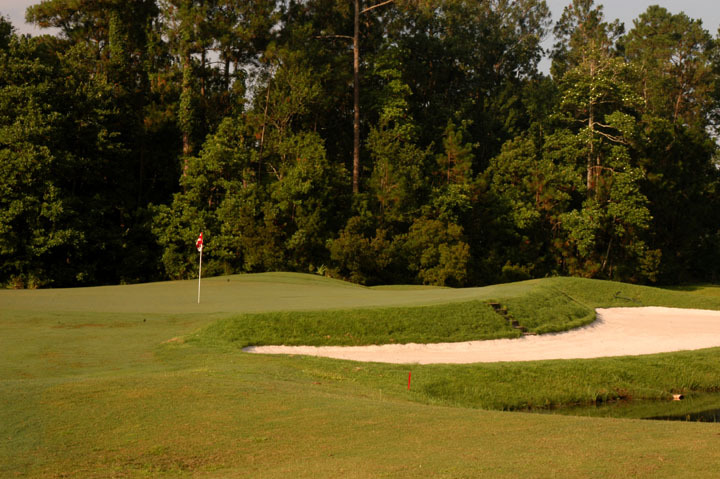 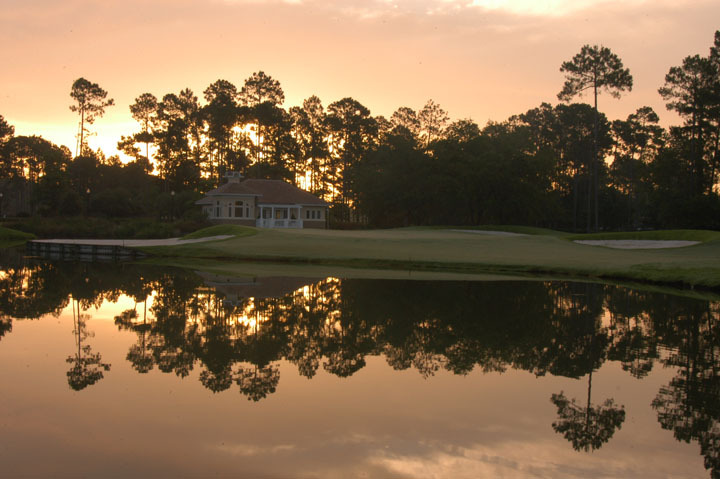 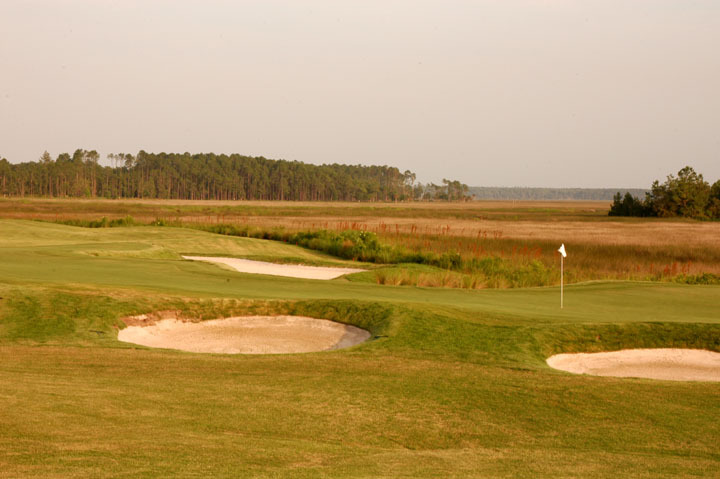 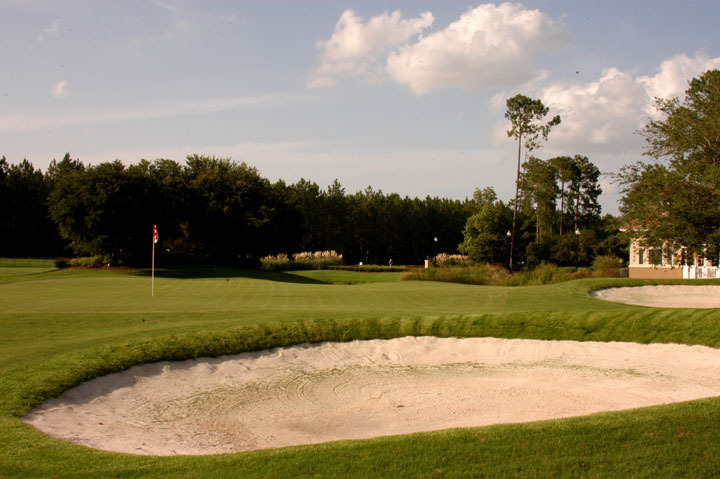 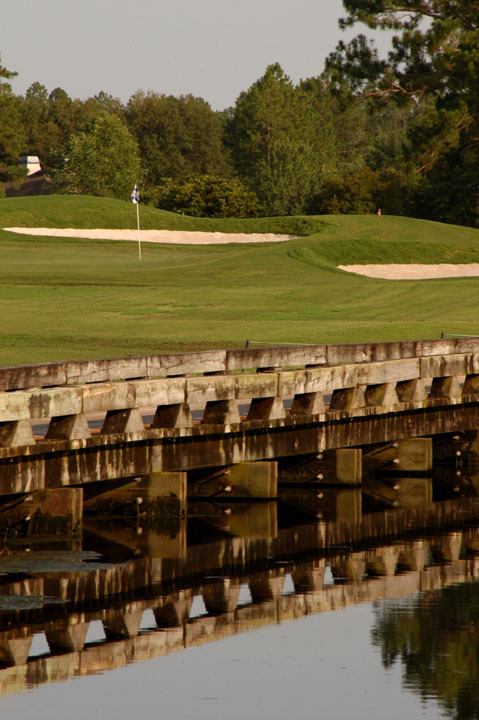 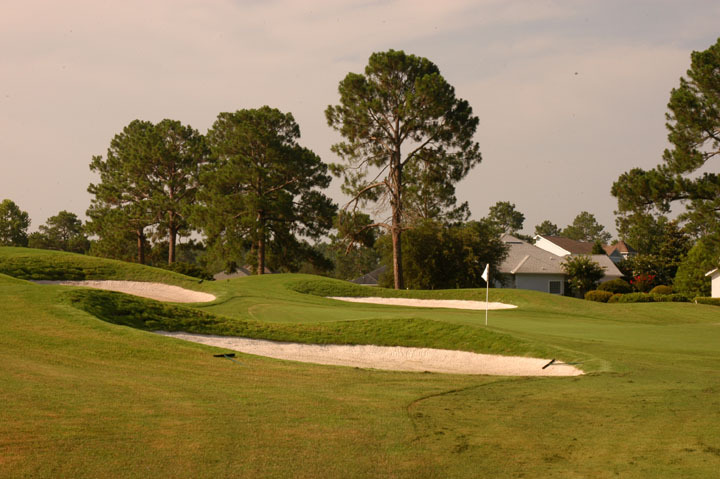 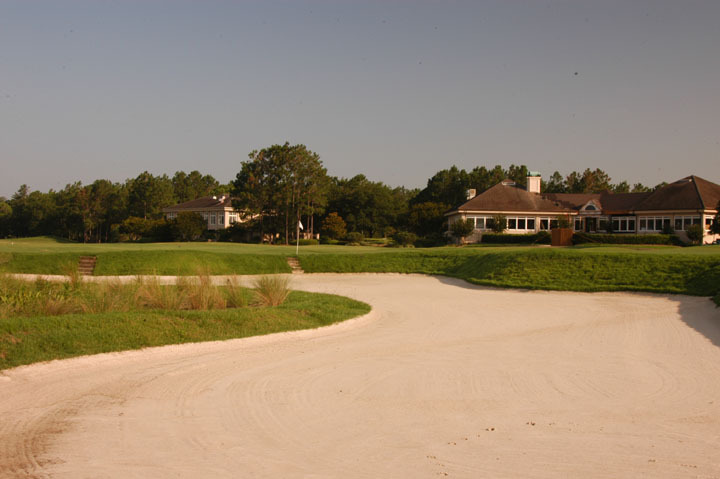 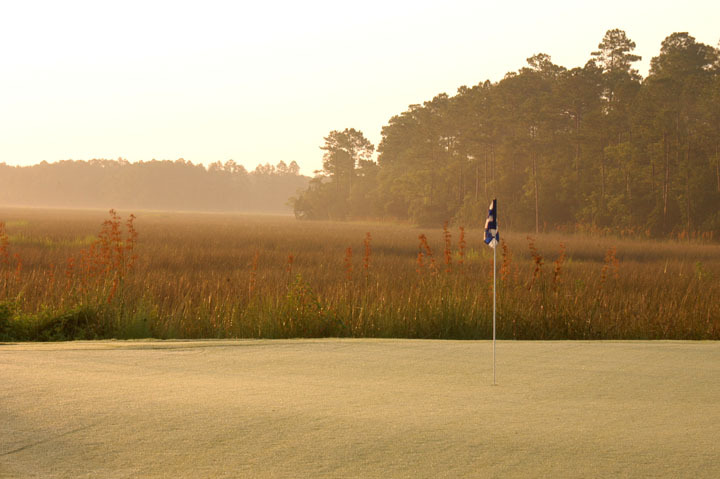 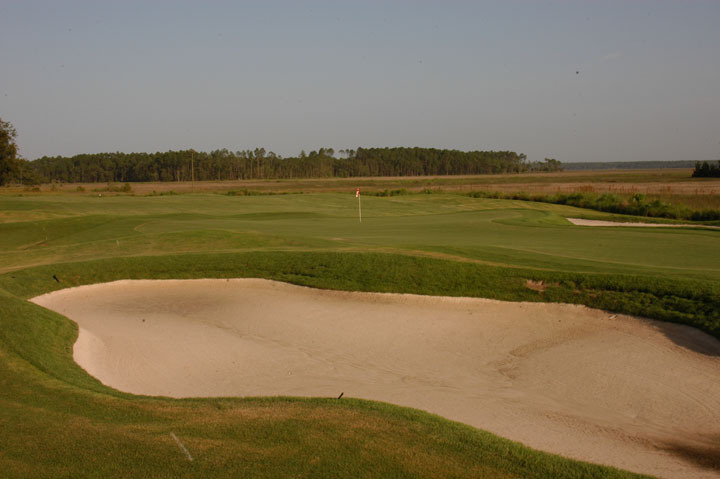 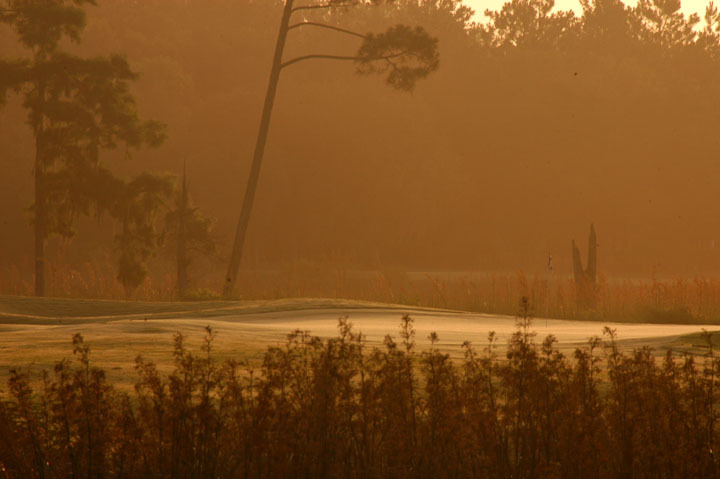 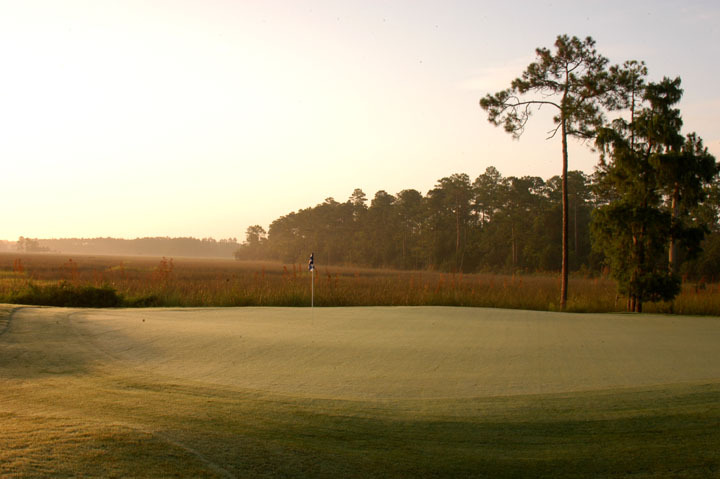 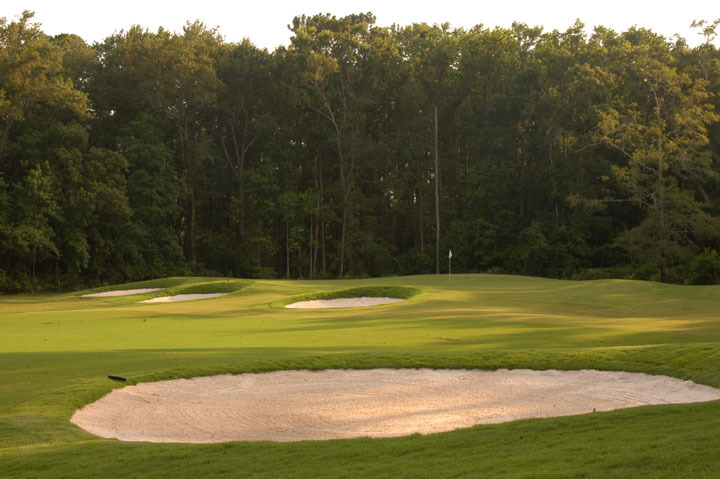 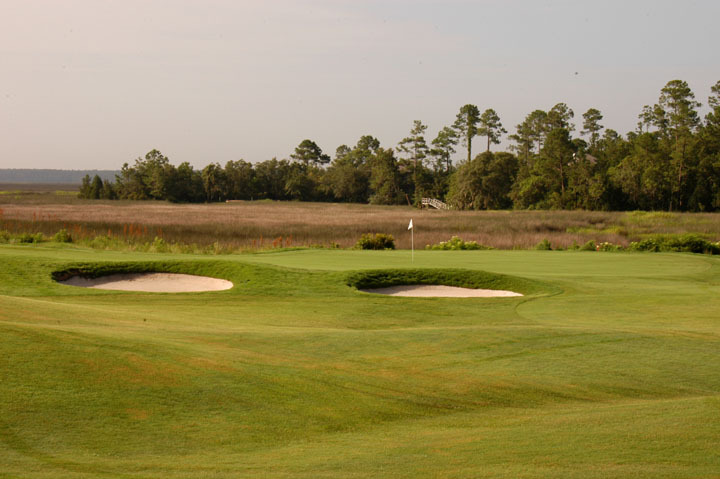 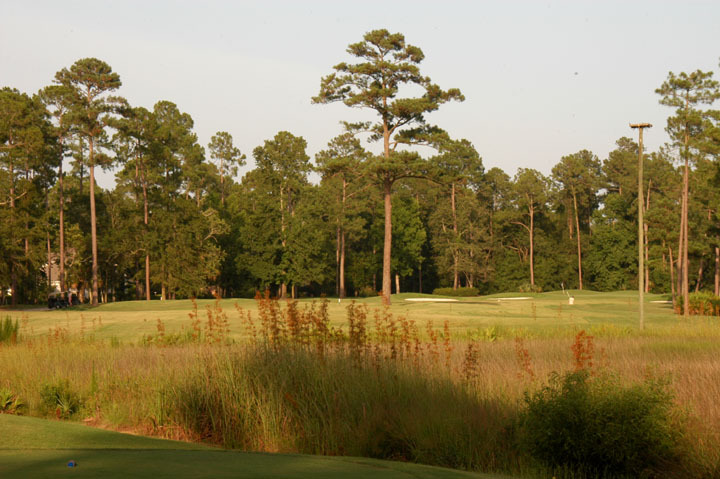 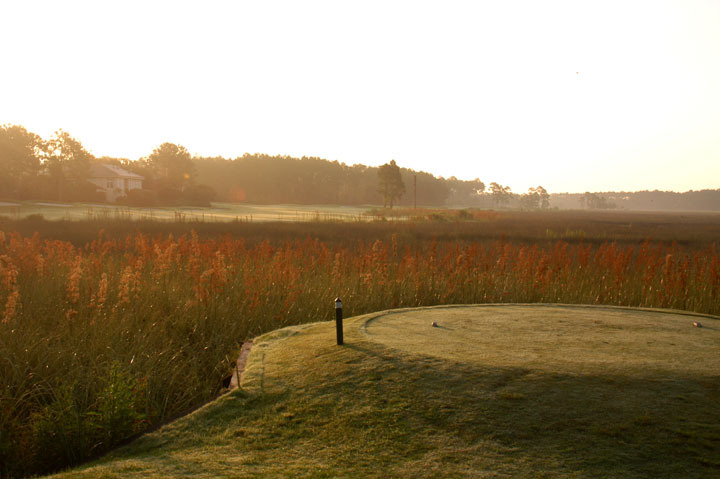 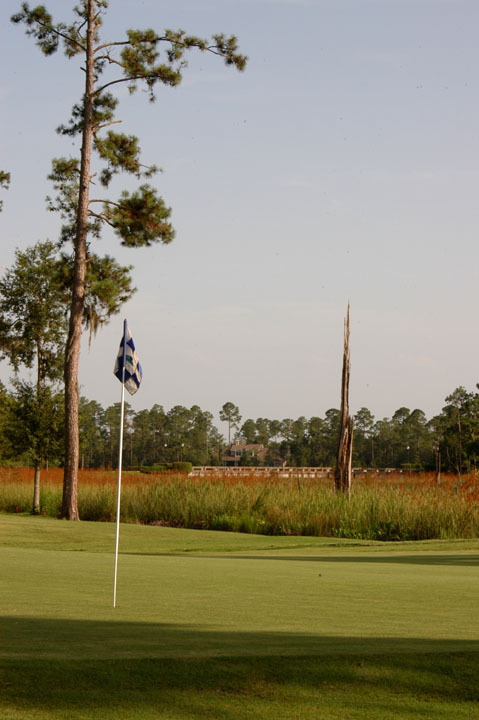 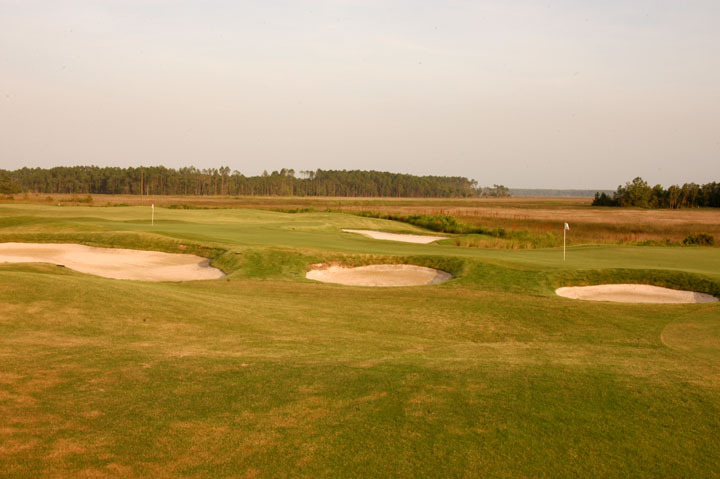 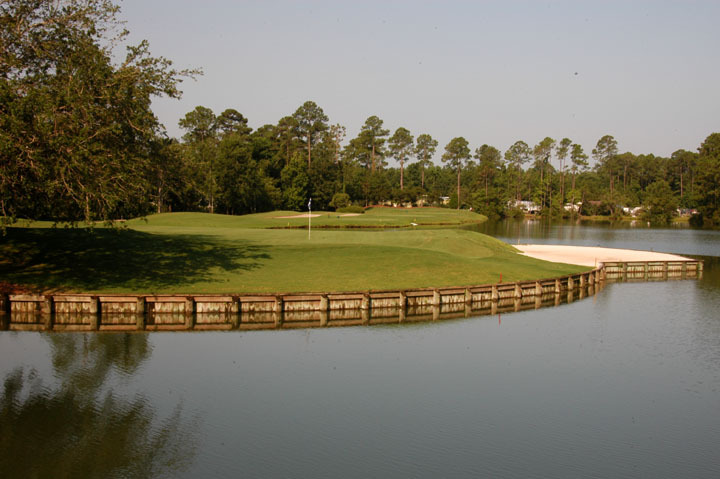 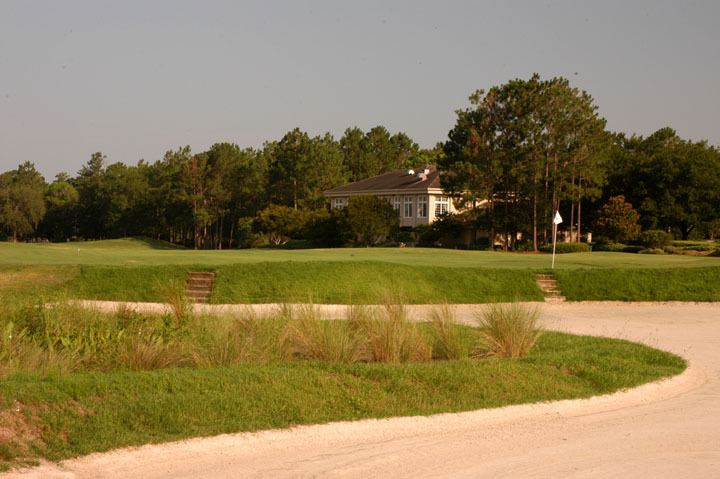 Caddie's Summary: Part of the Hampton Golf selection of golf courses, the Club at Osprey Cove is a newly renovated course amidst the marshes of Southern Georgia. 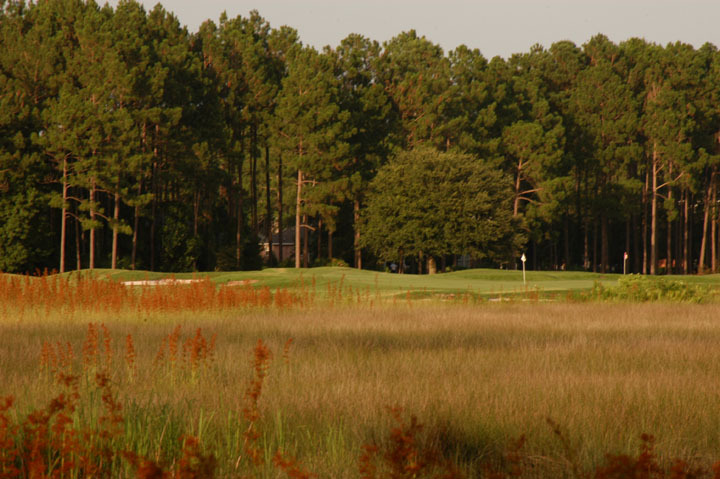 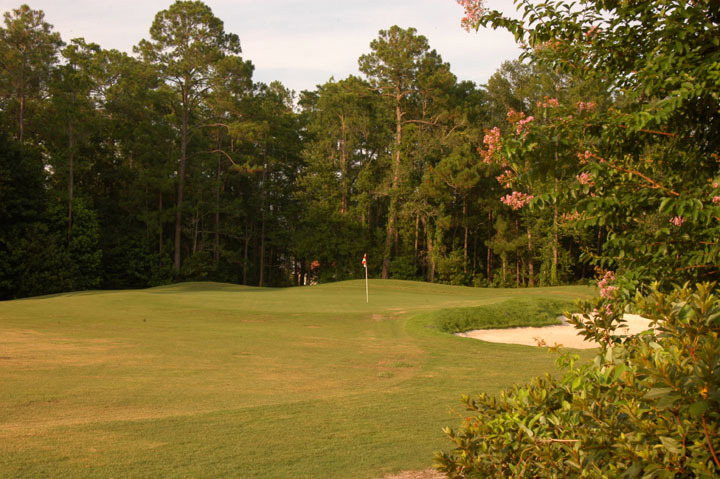 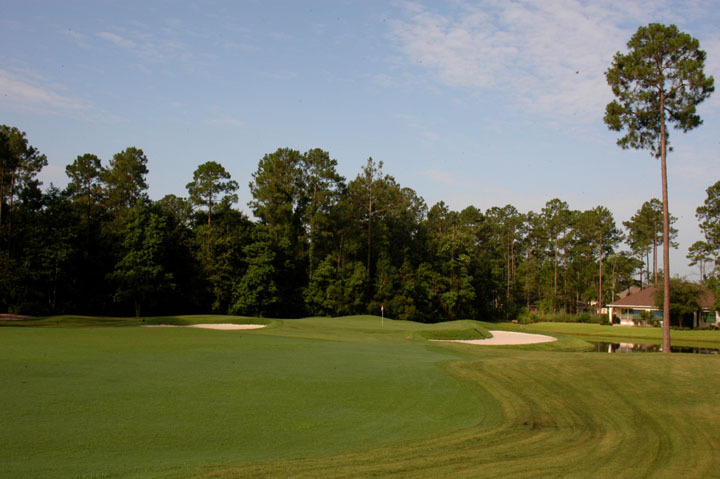 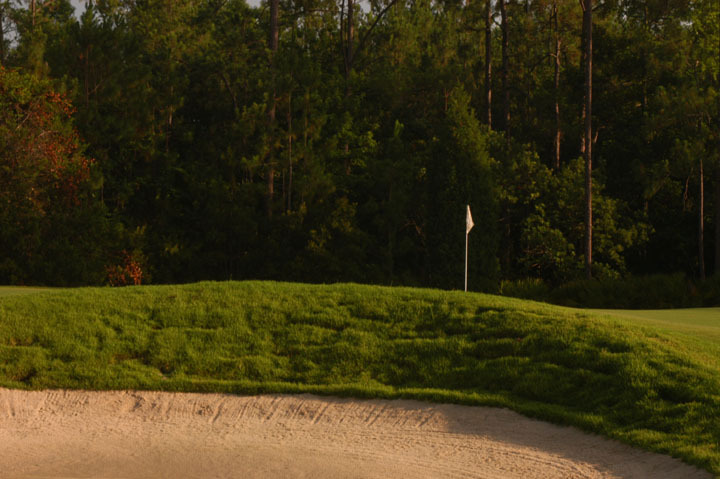 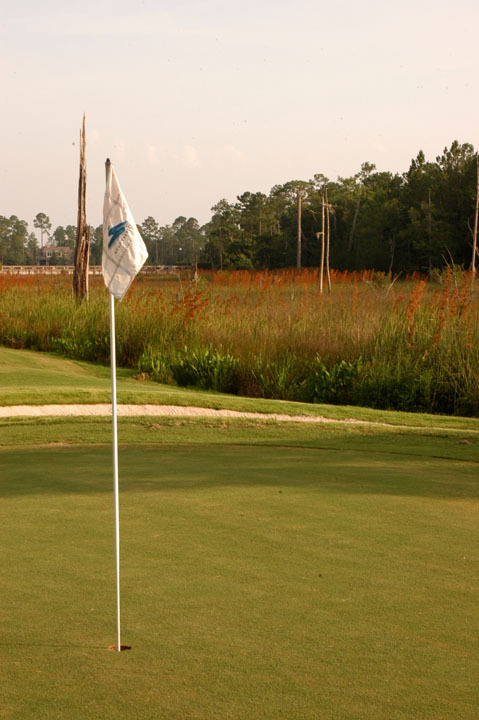 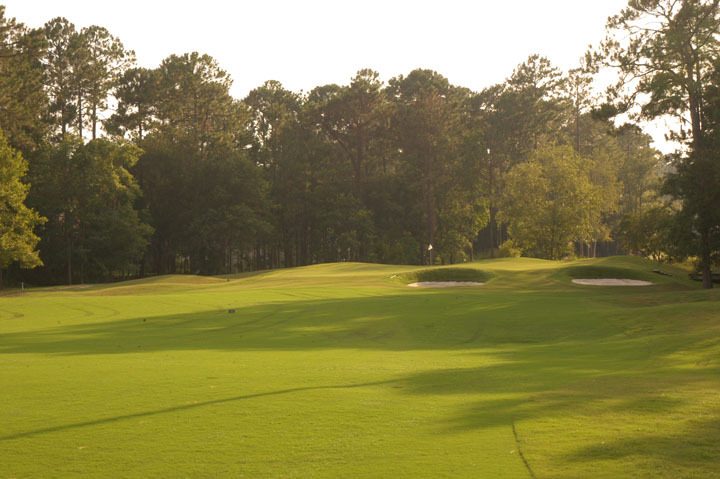 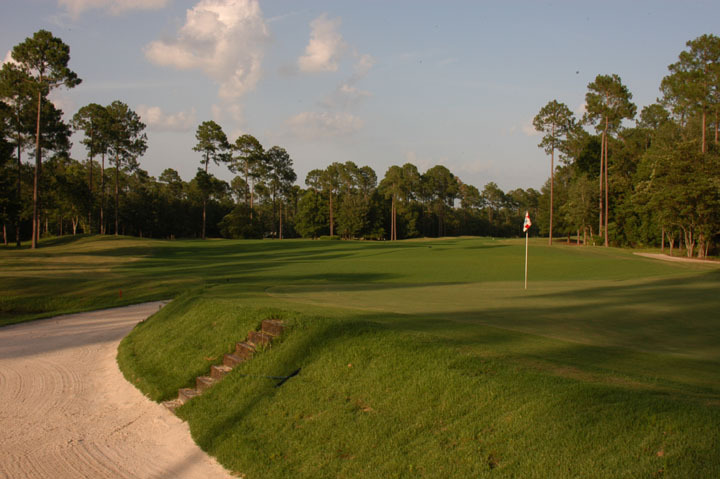 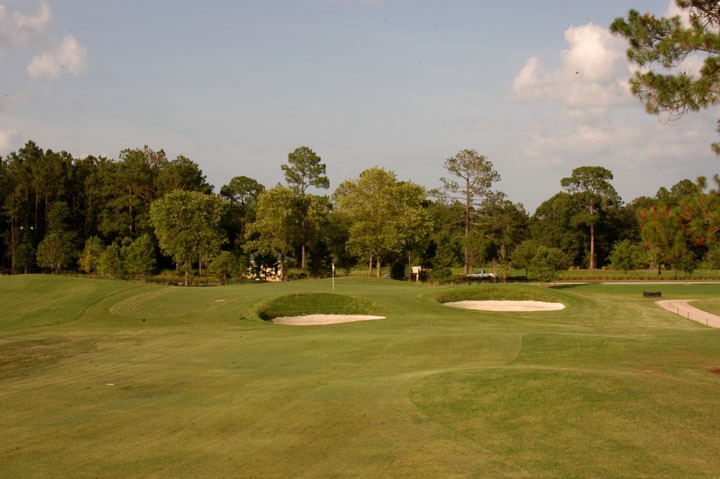 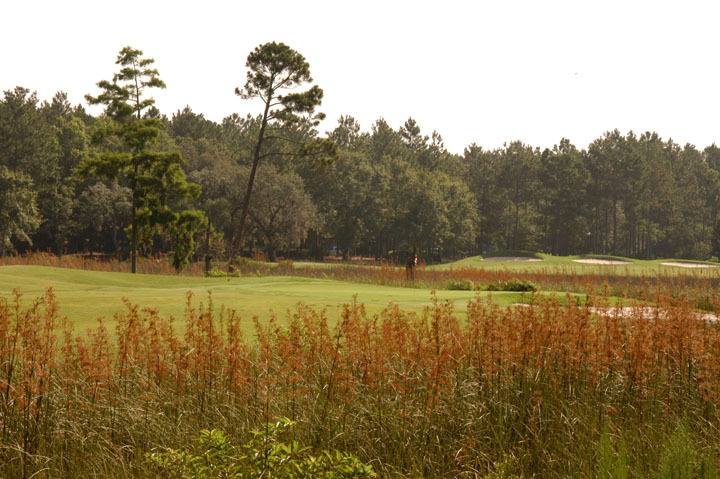 Just shy of the Florida-Georgia border, the large pines and thick bermuda signify the region and golf course. 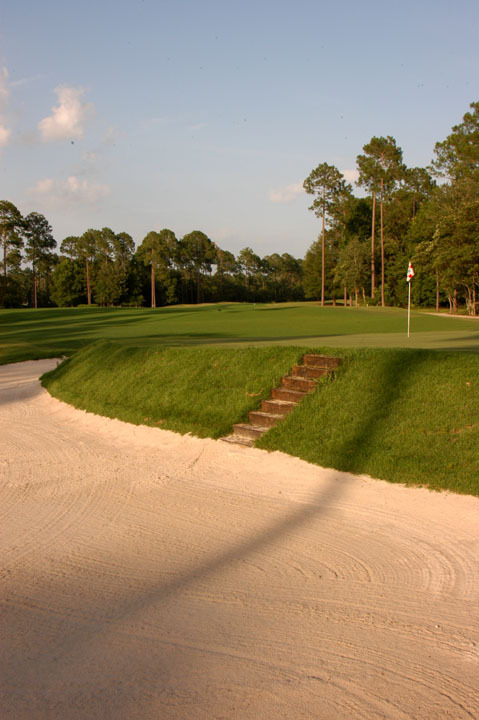 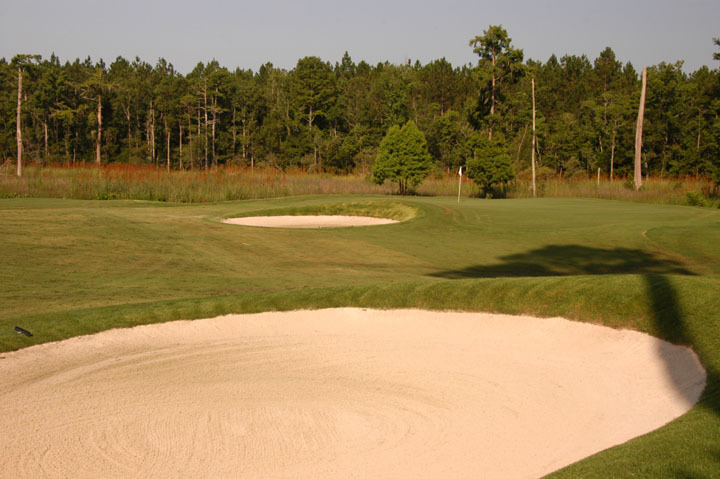 Large white sand bunkers are plentiful, but the course allows a little freedom for mid-high handicappers. 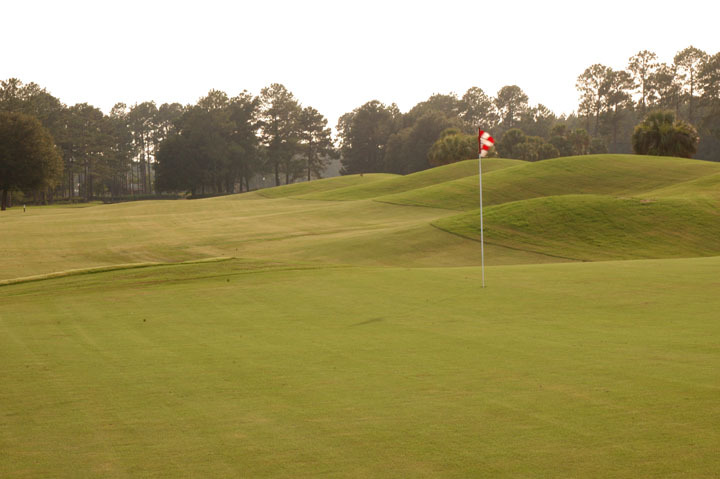 The new greens are just growing in fully and offer a great deal more slope than the original design. 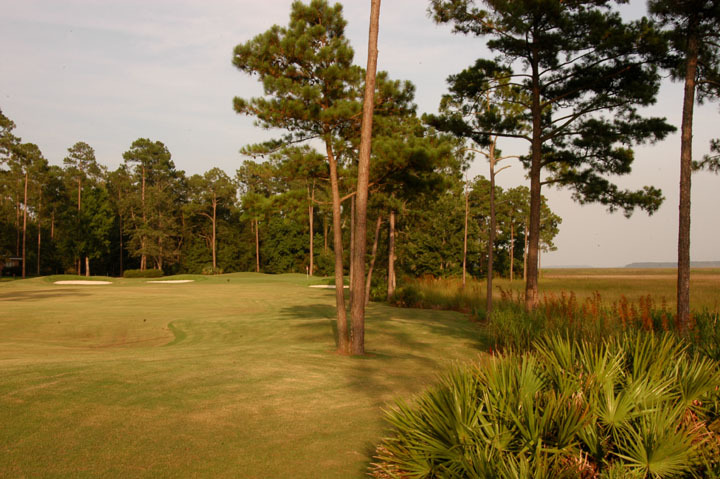 Nicely located just off I-95, the city of St. Marys offers a very quaint charm and a release from some of the larger golf destinations.